Tree trimming is mainly done in order to maintain the appearance of a tree. After an overgrown tree is trimmed, it will return back to its pleasing appearance. However, landowners require tree trimming services for safety purposes as well. Trees are often planted close to homes and other structures. As they grow and become bigger, they start threatening the structures around them. Landowners could be worried about the dangers of overhanging branches falling into properties and growing roots possibly damaging structures. O’Brien’s Tree Service Cincinnati has the expertise and experience in trimming trees of many types and sizes. All of the clients we visited for aesthetic tree trimming services are truly pleased with our results. After the job is done, you would be pleasantly surprised by the outcome. We take pride in having that unblemished record of providing quality results. 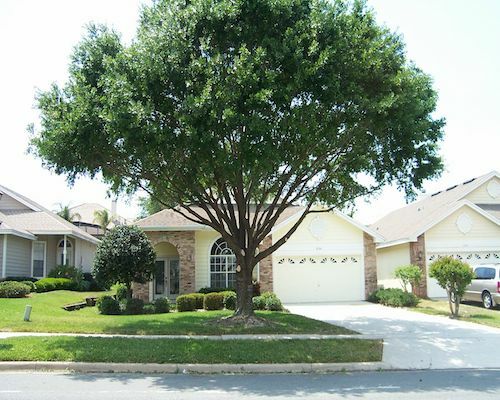 Having your tree trimmed by us can largely increase the beauty and neatness of your landscape. There are guidelines that we follow whenever a trimming job is required. We are very careful in making sure we don't damage the tree, making it vulnerable to diseases, and we do this by not cutting the branches too close to the trunk. We are also very respectful towards your landscape and make sure we follow all safety precautions to ensure we do not leave any damages to your property. We do our best to ensure nothing in your landscape is disturbed. Like in every service we do, we begin by giving you a free visit to assess the site, inform you of the whole process, agree on a quote, and then set up an appointment for the job. We would discuss the trimming process with you, ask about any concerns you might have, and ask for any additional instructions in order to ensure you will be happy with the outcome. 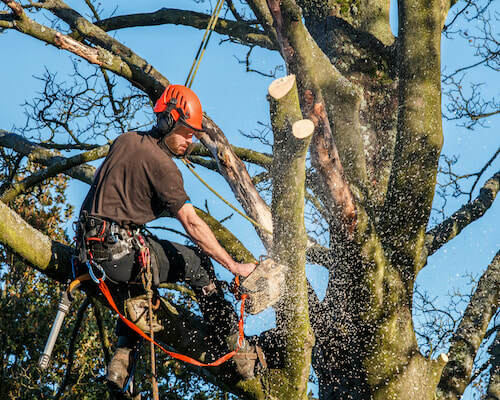 We will carry out the work as you instructed, removing branches only as much or as little as you like. Throughout the whole process, we will continuously assess the job, making sure we follow the plan towards the final appearance. We will approach the job using the same care and caution as we do with the tree removing service. Our workers who climbed up the trees would be working hand in hand with the ground crew to ensure safety and cleanliness. Our foreman would constantly communicate with the tree trimmer to ensure that the final intended appearance is met. When the job is all done, we would gather the debris and agree with you on what to do with them. We can even cut and stack the wood for you so you could use it for whatever purpose or we could take them with us, it all depends on you. Finally, we will part ways leaving you with a pleasing well-trimmed tree. ​Tree pruning, on the other hand, is a more delicate process. With trimming, some of the major branches are removed. However, with pruning, only small branches are removed along with some water shoots and bottom growth. Our arborists would expertly prune your tree ensuring to enhance its aesthetic appearance while maintaining the tree's overall well being. We could also prune your hedges/shrubs while we're at it. 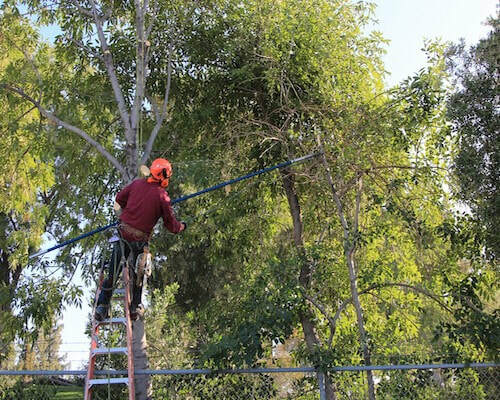 The quality of service we will provide would surely result in you referring us to your friends and family for their tree servicing needs and we will be more than happy to be at their service as well.